Congress of Berlin was held in the city of Berlin from 13th June to 13th July of 1878. It was a meeting to rectify the Treaty of San Stefano (1878) and to settle peace between the Ottoman Empire of Turkey and the Empire of Russia. It is about to settle the future of the Balkan region of East Europe. The Treaty of Berlin was a very important event in the history of Europe and it shaped the future of the continent for the last part of the 19th century and the first two decades of the 20th. Though the congress achieved peace in Europe for three decades, the seeds of future major conflicts were hidden in it. 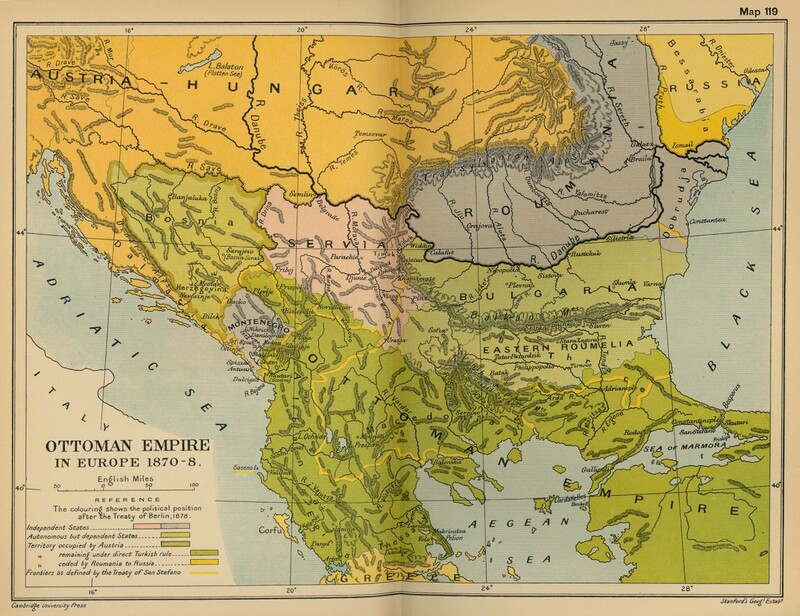 The Balkan area of the Eastern Europe and the neighboring Greece was under the Ottoman control for a long time. Due to the rise of nationalism in West Europe and the unification of Germany and Italy, there arose a desire of a united Slavic nation in the Balkan. That movement is known as the Pan-Slavism. 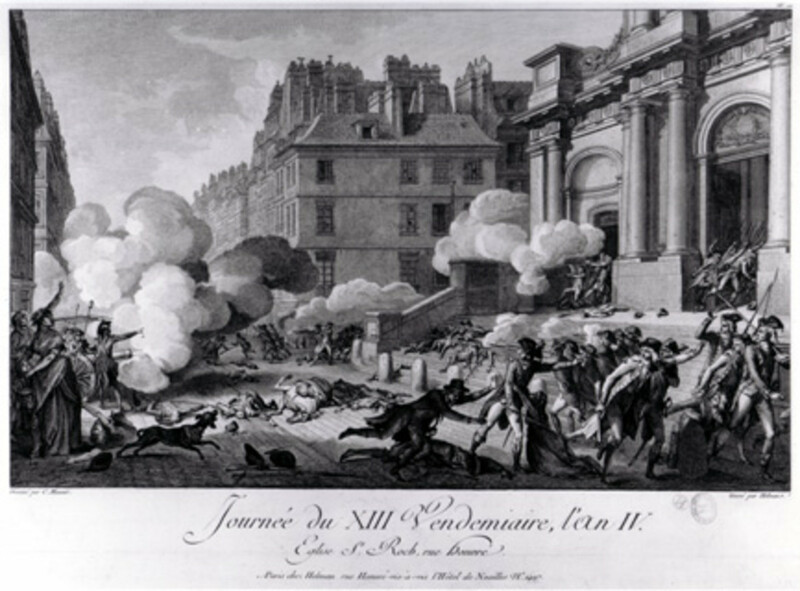 The Greeks initially supported the movement. To divide them the Ottomans had created the Exarchate (Orthodox Church) of Bulgaria in 1870. It separated the Slavs from the Greek Patriarchate. The creation of Bulgaria led to religious division between the Greeks and Slavs. Despite of that there were many Slav rebellions in the Balkan in 1875. The Ottomans ruthlessly suppressed the rebellion and massacred thousands of innocent people including children and women. That atrocity of the Ottomans created great resentment in Europe and especially in Russia. Russia wanted to control the Balkans because of cultural and Geo-political reasons. It wanted to recover the losses of the Crimean War. After the Russo-Turkish war of 1877-78, the Ottomans were defeated. 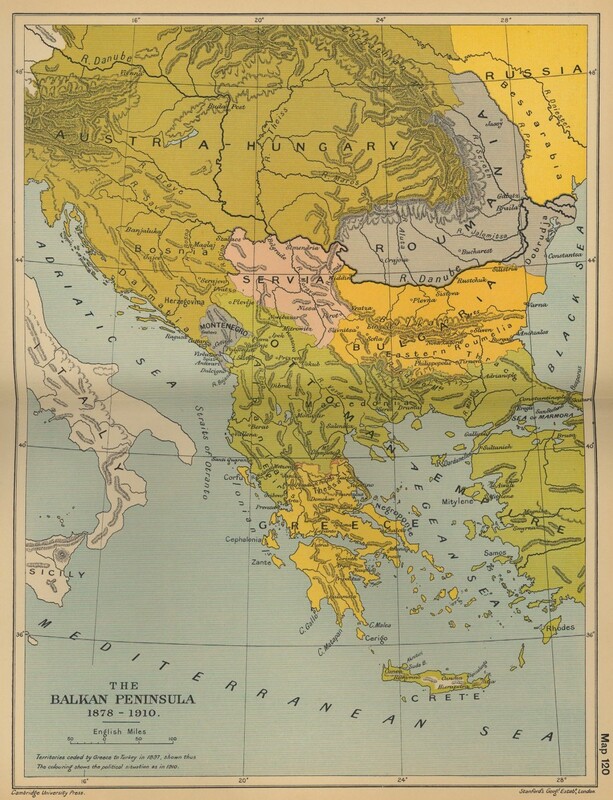 The Treaty of San Stefano between Russia and Turkey ended Ottoman control in the Balkan region. It created an independent Bulgarian Principality controlled by Russia. It also recognized the full independence of Serbia, Romania and Montenegro. Bosnia-Herzegovina was made an autonomous region. Russia also gained some important strategical land mass. Russian gain in the Treaty of San Stefano alarmed the other great European powers. Especially, England and the Empire of Austria- Hungary became afraid that the Treaty will make Russia stronger making them weaker. So, England and Austria opposed the treaty. The British also send a naval fleet in the sea of Marmara to prevent Russian occupation of Constantinople. The German Chancellor Bismarck was interested in keeping Europe peaceful. He knew that a peaceful Europe is better for Germany. He formed "Dreikaiserbund" - the alliance of three emperors of Germany, Russia and Austria- Hungary for that purpose. The Balkan crisis deteriorated the relationship between Russia and Austria. 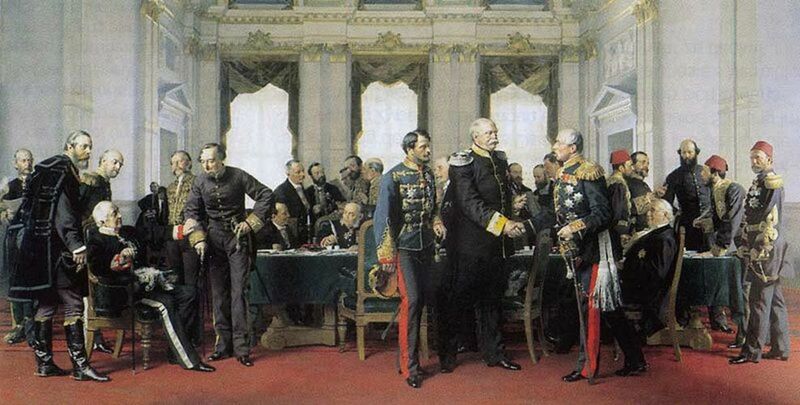 Bismarck became worried and so arranged the Congress of Berlin to review the Treaty of San Stefano in 1878. The Congress of Berlin of 1878 was a meeting between the greatest powers of the time. The delegates came from England, France, Germany, Austria- Hungary, Russia and Turkey. The most important plenipotentiaries were Otto von Bismarck, the Chancellor of Germany, Prince Alexander Gorchakov, the Chancellor of Russia, and Benjamin Disraeli, the Earl of Beaconsfield. There were also delegates from the Balkan states of Romania, Serbia and Montenegro and also from Greece. But these states were not members of the congress. The participating powers in the Congress of Berlin had conflicting interests. It was essential to deal with these issues to secure peace in Europe. Russia wanted to keep the Balkan region under its influence. It had ethnical and cultural tie with that area. They considered themselves as natural leader of the Slavs. The Russians also wanted to regain the territories lost after the Crimean war. 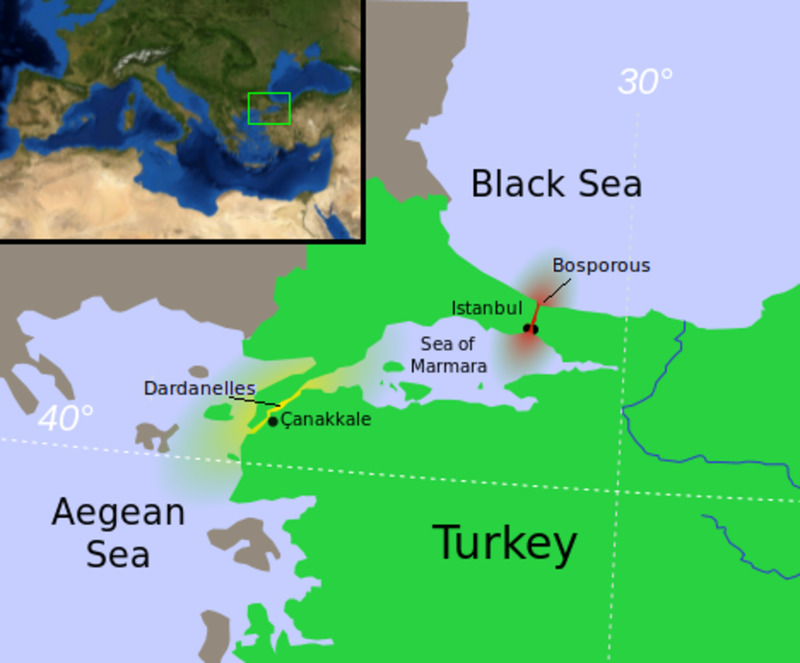 The control of the Balkan region was important because it would help Russia to gain full control of the Black Sea by securing the narrow Dardanelles and Bosphorus channel and the Sea of Marmara. The Ottoman empire of Turkey wanted to save its rapid disintegration. It also wanted to keep as much control in the Balkans as possible. 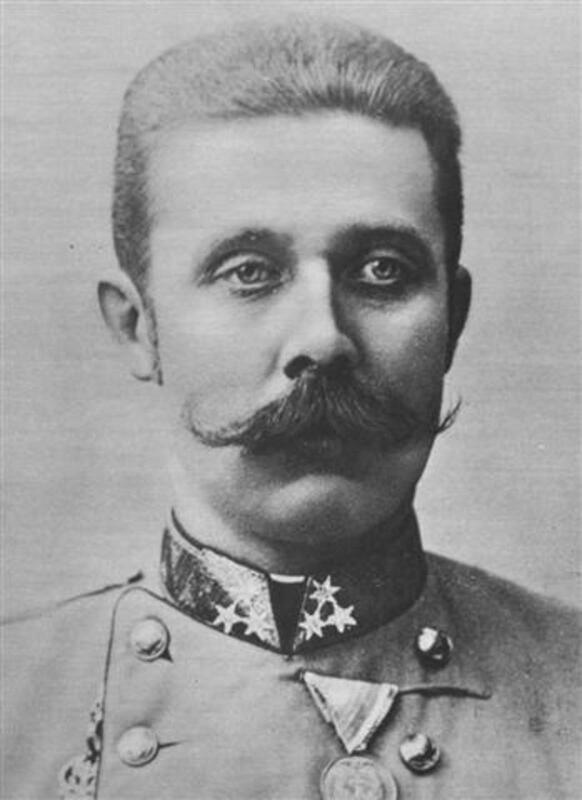 The Austria-Hungarian empire was interested to keep the Balkan area under its control. It also wanted to free that region from the ideas of growing nationalism to conserve its own multi-ethnic empire. 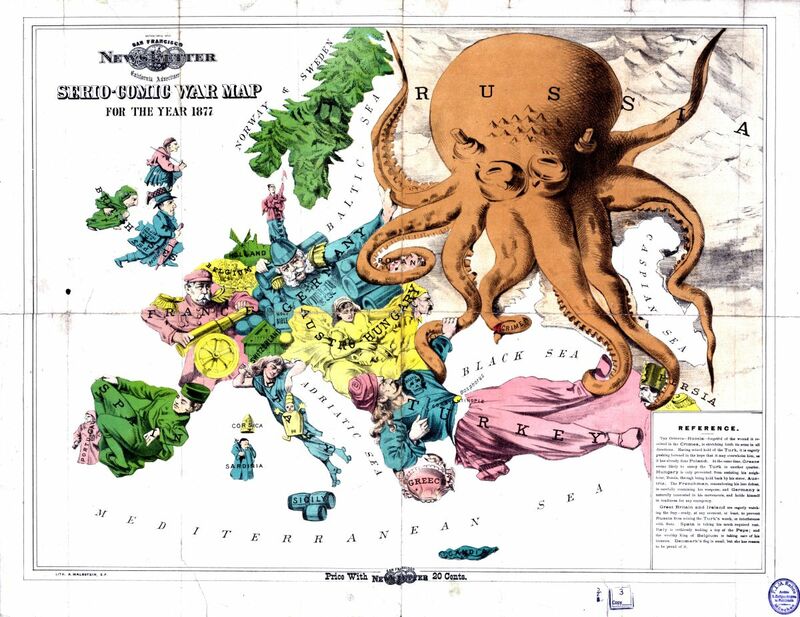 The British did not wanted to give Russia a free hand in the Balkans. It knew that if that area comes into Russian influence, the Black Sea and the also the Mediterranean will be dominated by the Russian fleets. They were not ready to lose their naval supremacy. They also wanted to keep the Ottoman empire strong to check the future Russian advancements in that area. The Germans wanted to keep the balance of power in Europe as stable as possible. The aim of Bismarck was to secure peace. He also wanted to check the Pan-Slavic nationalism which he regarded as a threat to the aristocratic kingdoms of Europe. The Slavic states wanted a united and powerful nation state. They also wanted full freedom from Turkey, Russia or Austria. 1) The full independence of three Balkan states,Romania, Serbia and Montenegro. 2) Bulgaria is split into three parts - The Principality of Bulgaria, Eastern Rumelia and Macedonia. The later two states were given back to Turkey. 3) The Ottoman territories given to Russia by the Treaty of San Stefano were confirmed by other member states but the valley of Alashkerd and the town of Bayazid were returned to the Turks. 4) The Ottoman vilayet of Bosnia came under the control of the Austria- Hungarian empire. They also had military station in Sanjak of Novi Pazar. The Treaty of Berlin was successful to avoid immediate conflict between the great powers of Europe regarding the Balkan issue. But the treaty did not solve the problems. It just delayed the conflicts but was not able to solve the issues. 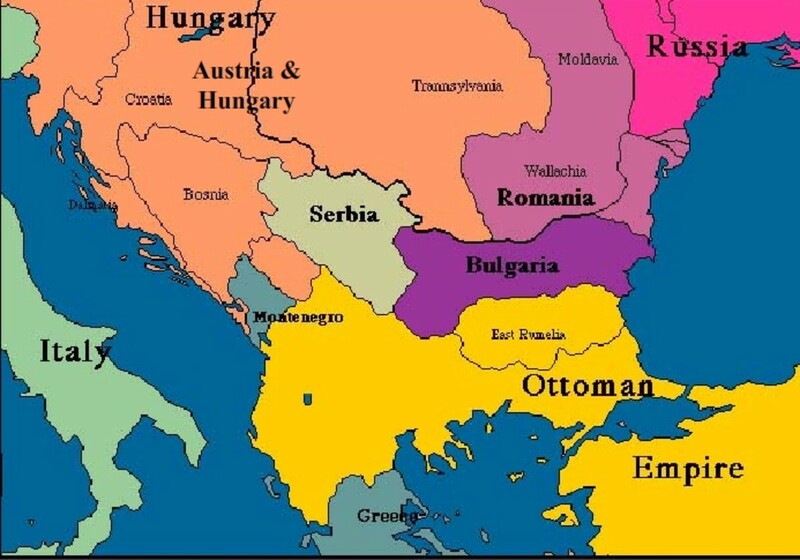 The Ottoman control of the Balkan region became almost nonexistent after it. The weakness of the empire became too clear to everybody. 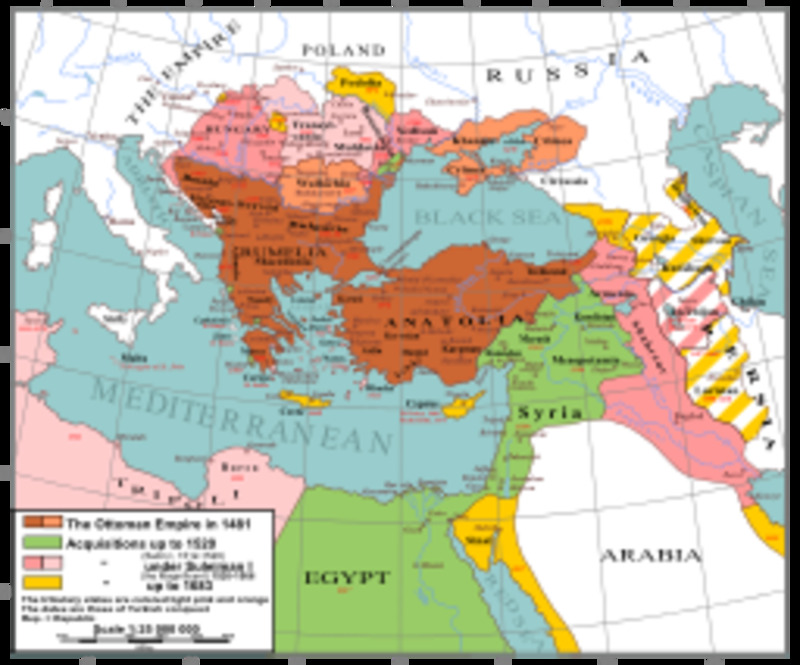 So, the great European powers became anxious to annex the older Ottoman regions. The British effort was not enough to keep that empire strong. The Russians lost most of the advantages they gained by the previous Treaty of San Stefano. So, there were growing resentment against it in Russia. 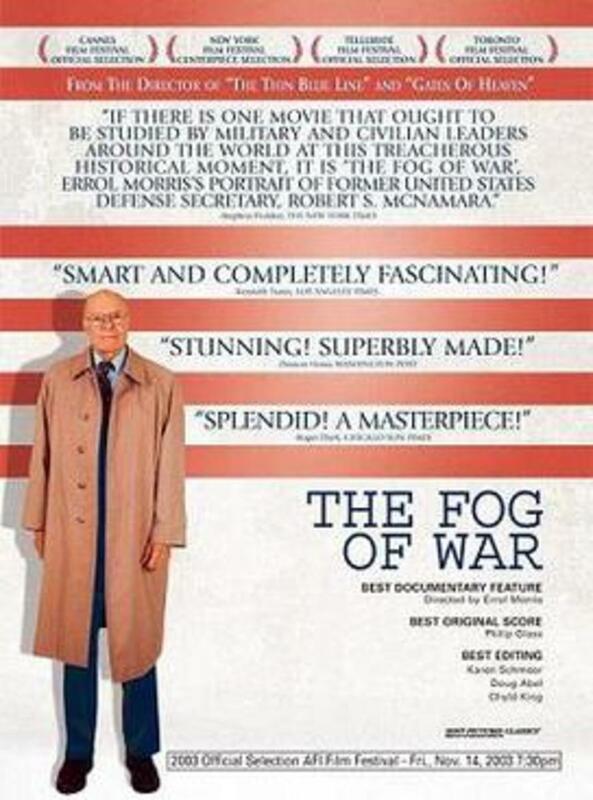 Bismarck became very unpopular there. The Russo-German relationship also began to deteriorate. The Austira-Hungary gained control of the Bosnia. It was given that area to keep it powerful to check Russian ambitions in the Balkan, The Russians did not like it. So, Bismarck's endeavor to unite the three empires failed. The Treaty was a great blow to the Pan-Slavic movement. It completely ignored the nationalist demands of the Slav people of the region. The 1878 Berlin Congress was not a complete success, but it keep peace in Europe for three decades. The seeds of resentments remain hidden under the apparent calmness. The Treaty was not liked by the people of Russia and the Slaves of the Balkan region. 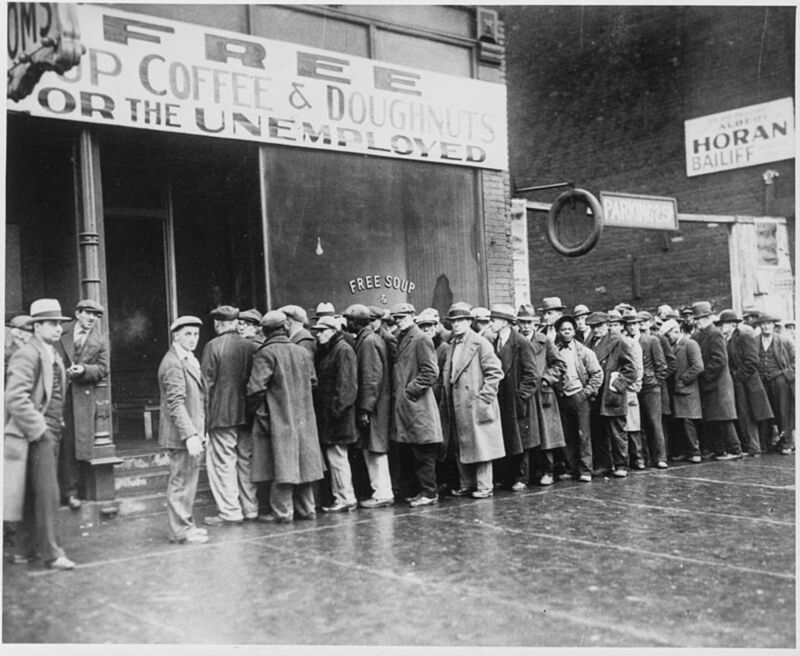 All these factors lead to the World War I in 1914 destroying millions of lives and a huge amount of wealth of the world. Napoleon: The World’s Greatest Conqueror?